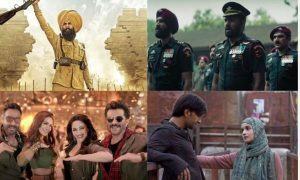 Uri 10th Day Box Office Collection: Vicky Kaushal, Yami Gautam, and Paresh Rawal starrer Uri: The Surgical Strike enters 100 crore club on its 10th day. 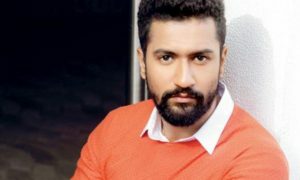 Vicky Kaushal and Yami Gautam starrer Uri: The Surgical Strike has emerged as a huge blockbuster at the box office. Released with low expectations, the movie has crossed 100 crore mark at the domestic box office in just 10 days. This is a huge achievement for a film which has no big names and low budget. Uri: The Surgical Strike is having a dream run at the box office from the first day itself. After a decent opening at the box office, the movie witnessed huge growth over the weekend. After a solid opening weekend, the movie remained steady on weekdays and earned 70.94 crores in the first week. After a huge opening week, the movie recorded big numbers in the second weekend. It started the second week on a positive note and witnessed huge growth over its second weekend. After earning 7.66 crores on its 8th day, the movie saw huge growth and earned 13.24 crores on its second Saturday. As per the reports coming, Uri 10th day box office collection would be around 16 crores (early estimates). 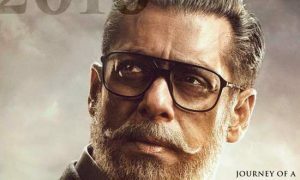 This takes the second weekend total to 36.9 crores. The total collection of the movie after 10 days stands at 107.84 crores (early estimates). With the second weekend collection of 36.9 crores, the movie has created history. For the first time in history, the second weekend collection of the movie is higher than its first weekend collection. Made on a budget of just 42 crores, Uri: The Surgical Strike has acquired blockbuster status in just 10 days. Now, the movie is eyeing more benchmarks in the coming days. It is all set to become the highest grossing medium budget movie of Bollywood. 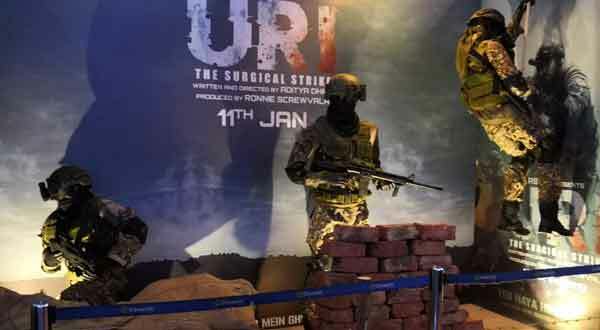 What are your views on Uri: The Surgical Strike box office performance? Share your views with us in the comments section.